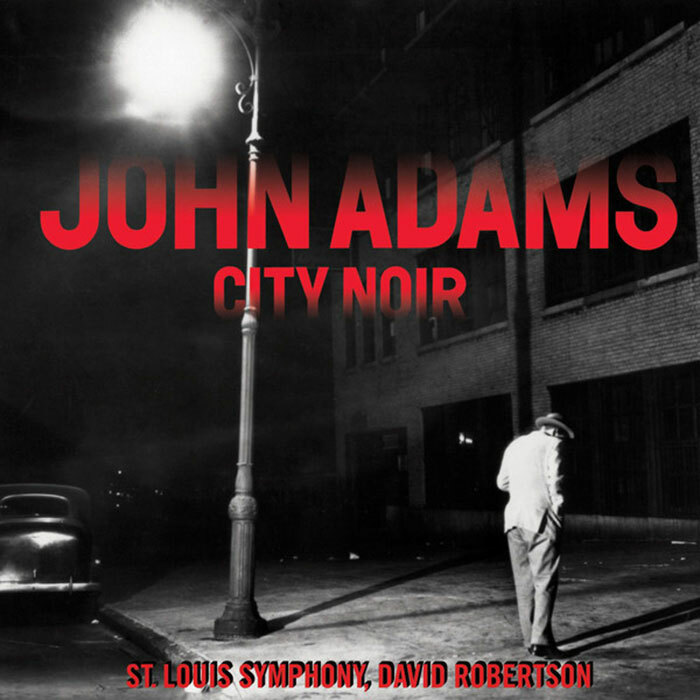 I have been following the career of composer John Adams for fifteen years. My first discovery was his minimalist works. The first piece that really hooked me was Shakers Loops, which in my opinion is one of the few success stories of the minimalist genre. When I was studying composition at the University of Montreal, one of the flagship courses in the bachelor’s program was called Modern Composition Techniques, and was taught by Jose Evangelista. We analyzed hundreds of modern works. 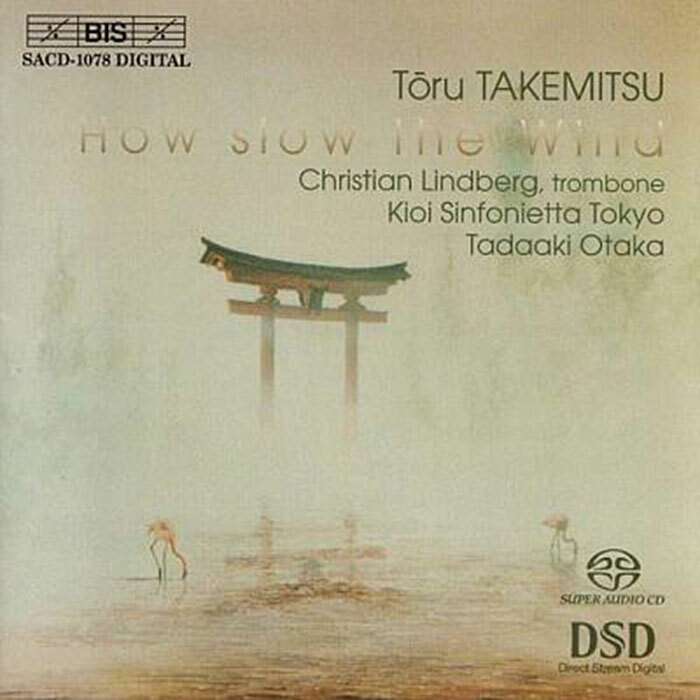 Among them was How Slow the Wind, by the Japanese composer Toru Takemitsu (1930–1996), and I found it especially fascinating. 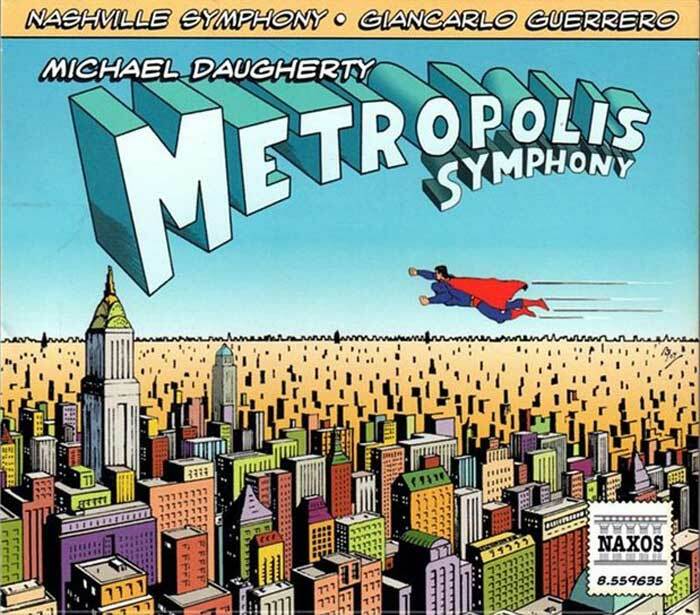 It is a piece that I have continued to listen to frequently. 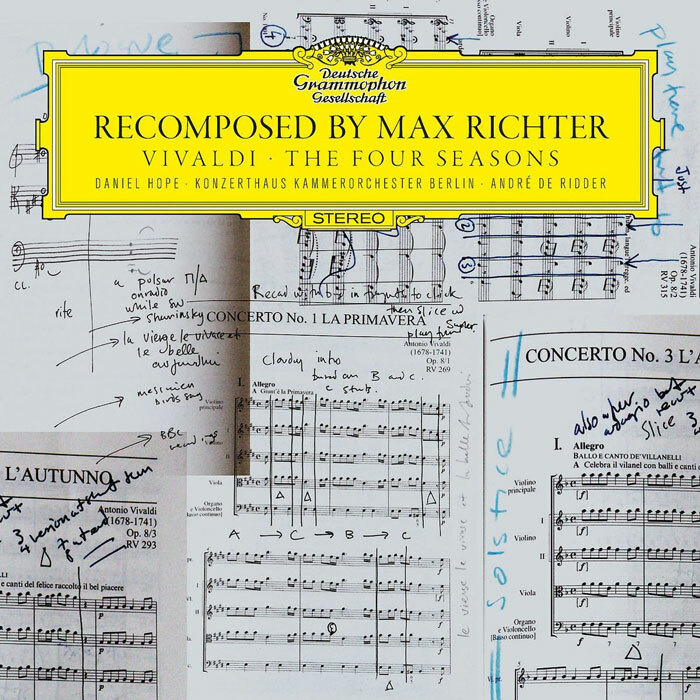 A genuine popular media phenomenon, this piece by Max Richter first caught my attention because it was at the top of the classical music charts in 2014, following the album’s release on the prestigious Deutsche Grammophon label. I was curious to know what the excitement about this work was all about. I hope that this article you will help you discover a relatively modern work that has fascinated me for some time. 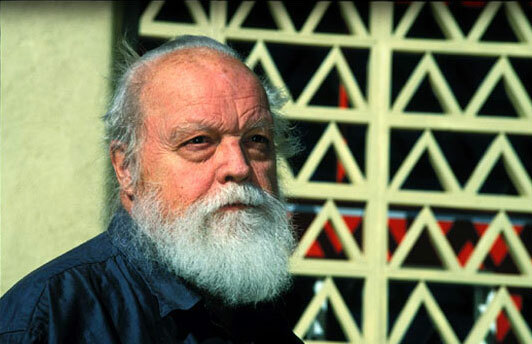 Composed in 1982, the Third Symphony of American composer Lou Harrison (1917–2003) is quite an interesting work. 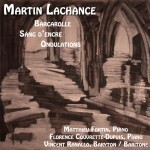 I can’t even count how many times I have listened to this piece (although iTunes has in fact done the counting for me, and it is 18 times so far!). I personally fell in love with this work on first hearing. I am betting it will be the same for you.